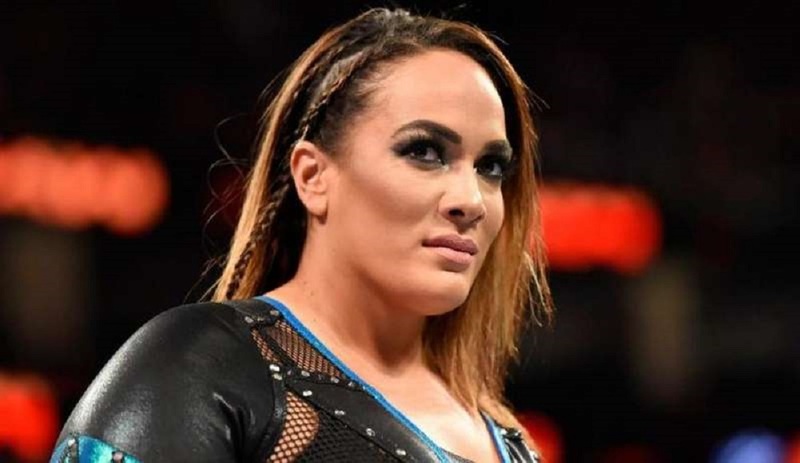 Ryan Satin of Pro Wrestling Sheet has reported that Nia Jax looks to be out of action for some time due to dual knee injuries. Satin cites sources who claim that the injury is an ACL tear in each knee. Generally, an ACL tear takes between six to nine months of recovery time following surgery. Jax took part in the fatal four way Women’s Tag Team title match at WrestleMania 35, teaming with usual partner Tamina. The IIconics won the match with Bayley, one half of the defending champions, taking the fall. Nia did not wrestle in the three weeks leading up to WrestleMania’s go-home Raw. On that show, she wrestled in an eight-woman tag that featured all of the competitors in the WrestleMania tag match. Overall, Jax has only wrestled in six matches since the start of March, leading one to assume that her injury has been known about for some time, and it was just a matter of getting through WrestleMania before going off to have surgery.